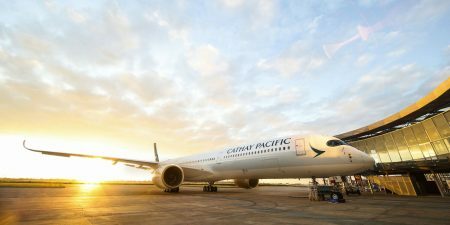 Cathay Pacific and Cathay Dragon, like many other airlines, do overbook flights from time to time. This is to account for customers who have booked on our flights but have chosen to fly another day and have not cancelled their reservations. We do our best to minimize the impact of this, however occasionally we have flights with more customers than we have seats. In these situations our first task is to seek volunteers to change to another flight. However for all those that are affected by this situation, we do all we can to confirm you on the next available flight and thereby to minimize any further disruptions to your travel plans.